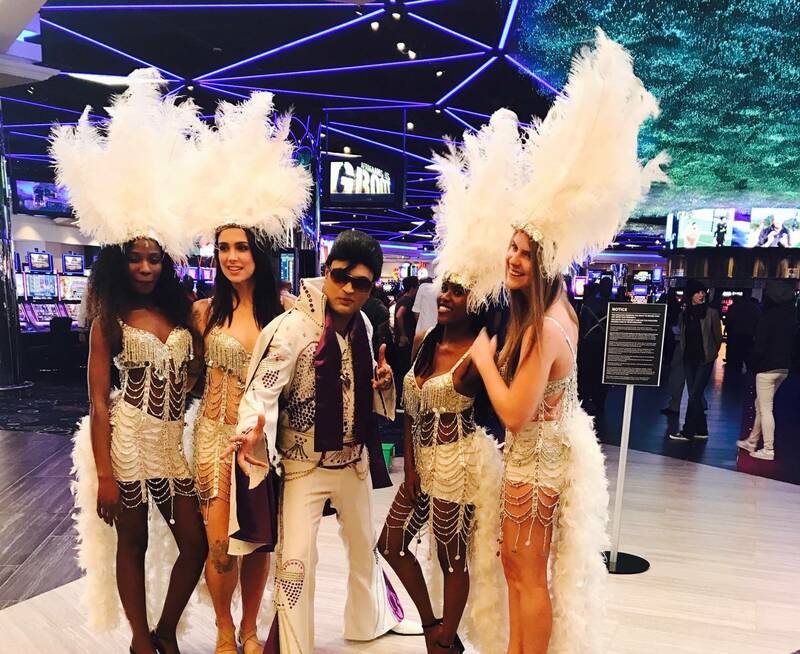 Elvis may be dead but his spirit is very much alive. 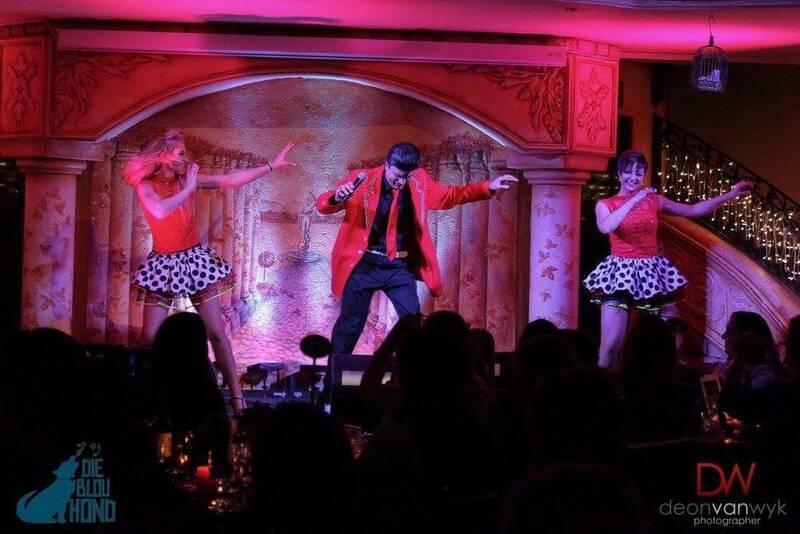 Dedicating his performance to the artist of the century, ELVIS PRESLEY – THE KING, is SHAKY RUSSELL and co…. This spectacular performer has taken his performances both nationally and internationally with the highlight taking Memphis USA by storm. 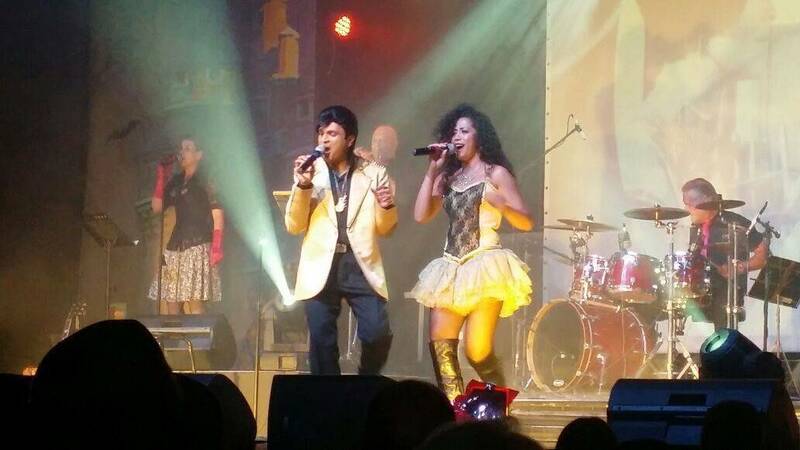 Shaky Russell is one of today’s supreme Elvis Presley tribute performers with a style and energy that resonates that of the King himself. Many have said he is nothing short of DYNAMITE, taking you back to the innocent yet raw sound that was Rock ‘n Roll. 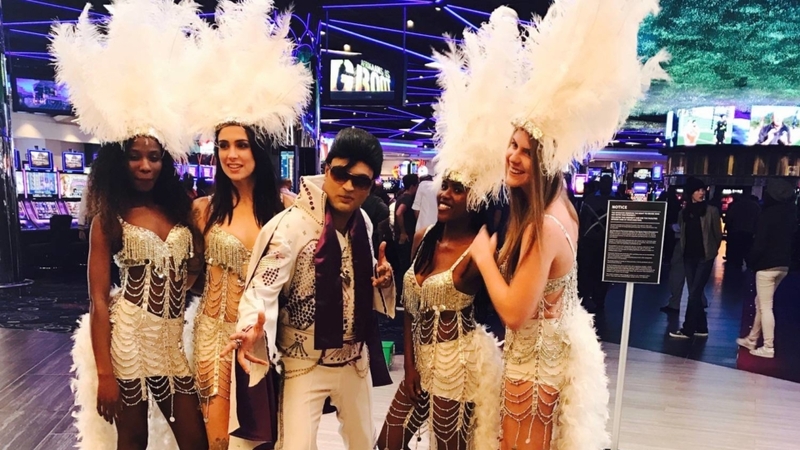 Shaky impresses upon his audiences that he aims to create an appreciation for the King. “What I do is not a ‘rip off’ but a spectacular TRIBUTE” says Shaky. With this man’s looks, his voice painstakingly rehearsed, Shaky brings it all back.